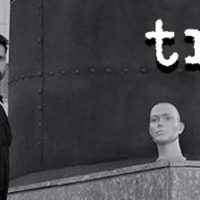 Tröika is a spanish electronic music group composed by Emilio Guzmán (vocals), Daniel Fito (machinery and programming) and Eladi Ferrer (machinery and programming). 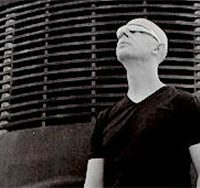 Their musical approach is reminiscent of EBM and synthpop, mainly influenced by bands like Depeche Mode, And One and VNV Nation. With bleak songs and deep lyrics, wrapped in a dark electronic sound, they offer us an excellent debut album “Tiranía de lo doméstico”.